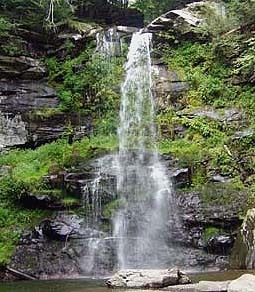 Kaaterskill Falls is the tallest in the state if you add the two drops together. They are located off of Route 23A between the hamlets of Haines Falls and Palenville. 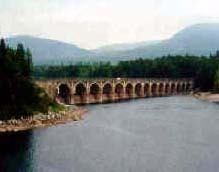 Ashoken Reservoir is part of the vast system that supplies drinking water to metro New York City. It was formed by damming Esopus Creek. 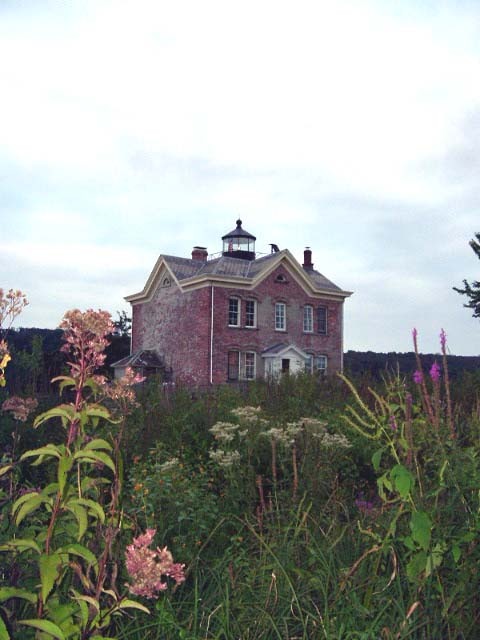 The Saugerties Lighthouse sits serenely on the banks of the Hudson River. It is unique, because it is open to the public as a bed and breakfast. 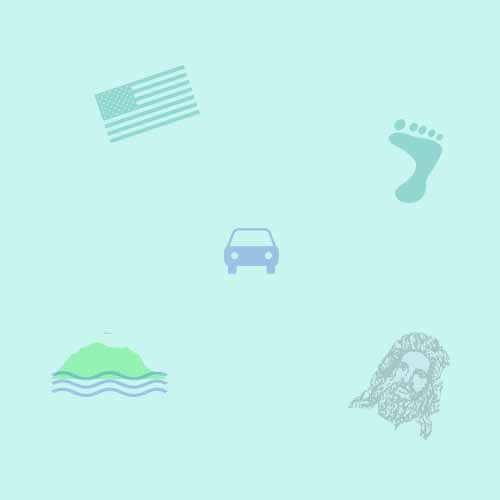 A scenic road trip through the beautiful mountains of Rip Van Winkle fame. 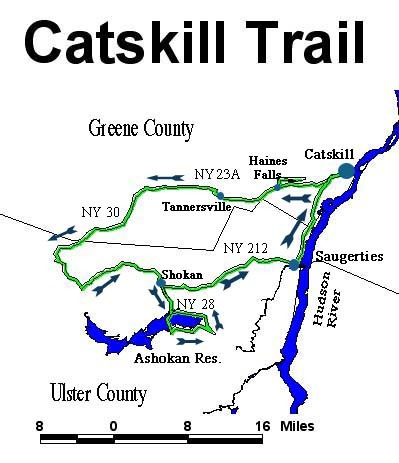 The Catskills have been a vacation destination for a couple centuries now. Its proximity to metropolitan New York, and the ease of transportation up the Hudson made it accessible to people of all means and ethnic backgrounds. This loop concentrates on the Catskills of Washington Irving and the Hudson School of Art. 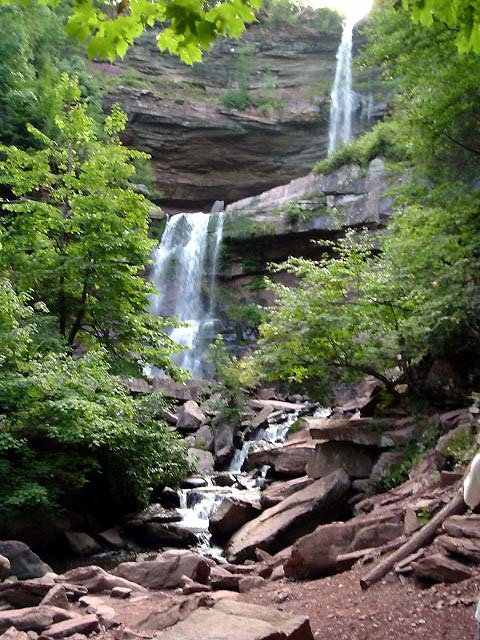 You will see panoramas, such as beautiful Kaaterskill Falls, that inspired Thomas Cole and others to create America's first native style of painting. You will understand why Rip Van Winkle slept for twenty years (he didn't want to leave and neither will you!). 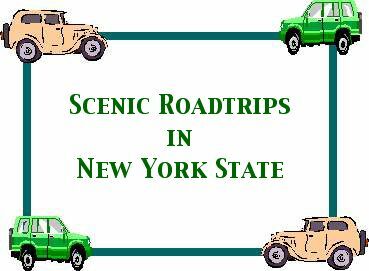 We are in the process of working on the description for this road trip in the Catskills this summer. We need some additional photographs, and we will proceed from there.